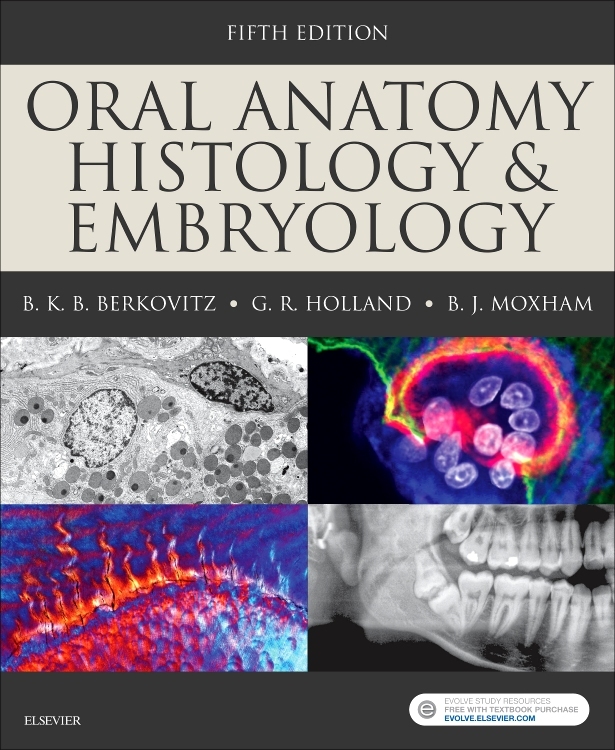 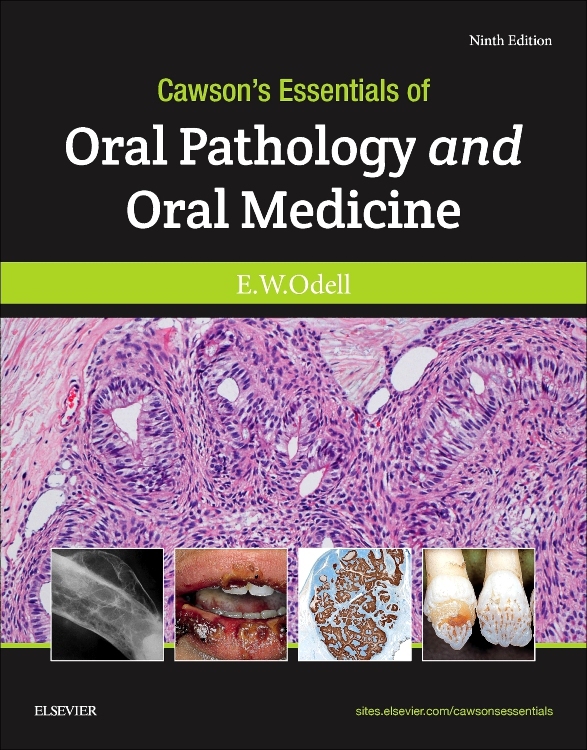 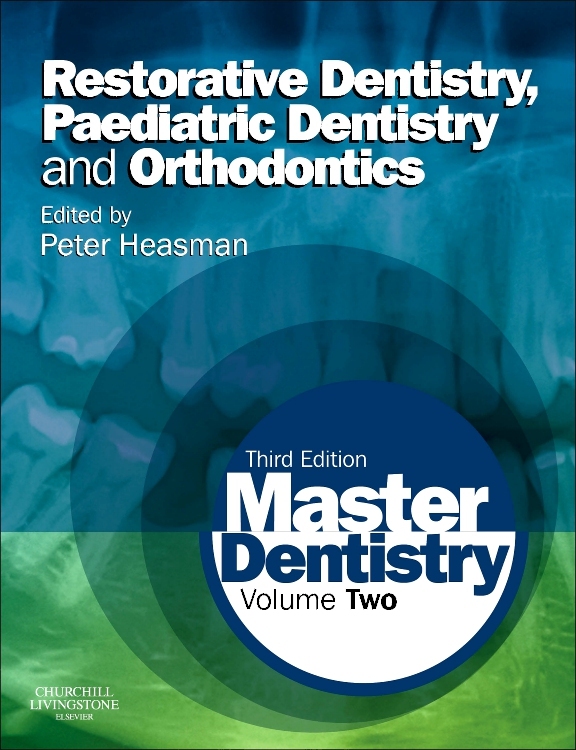 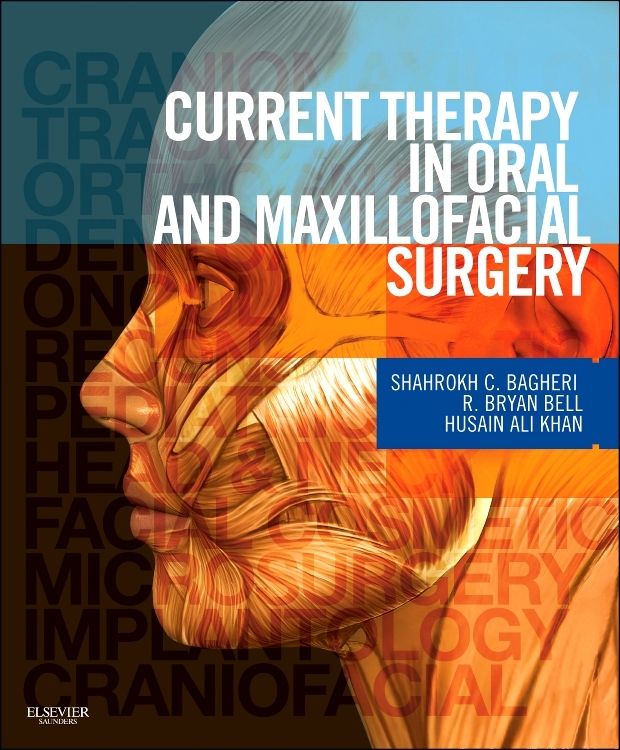 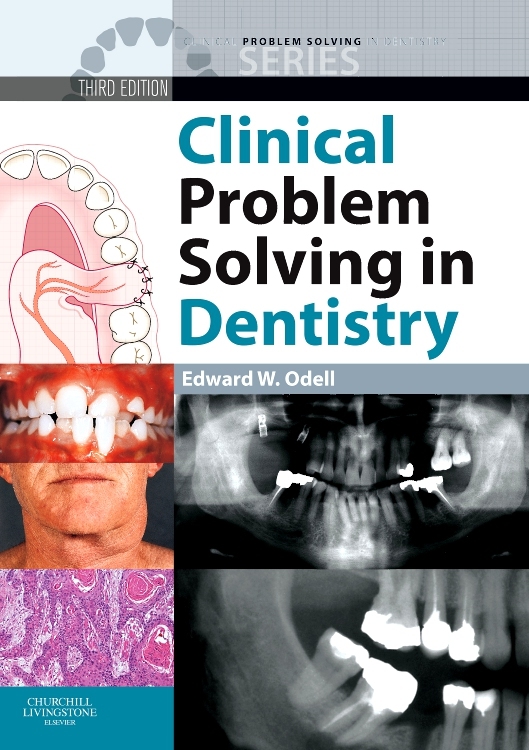 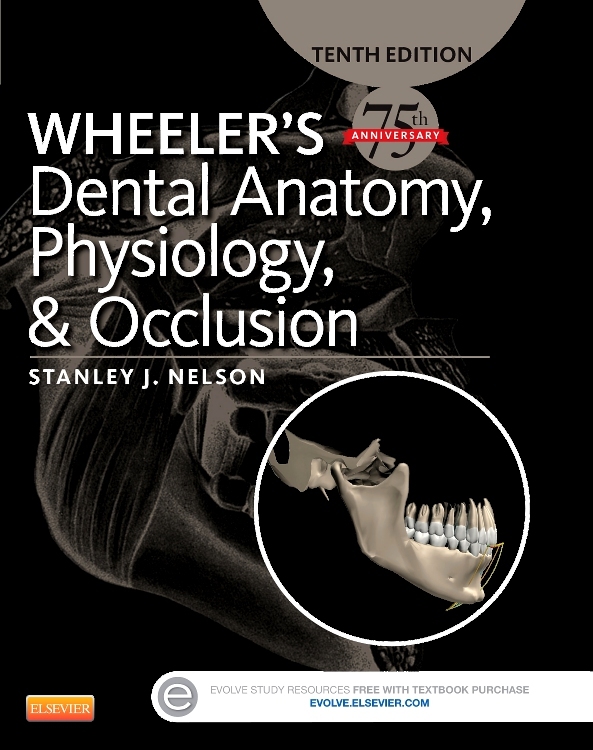 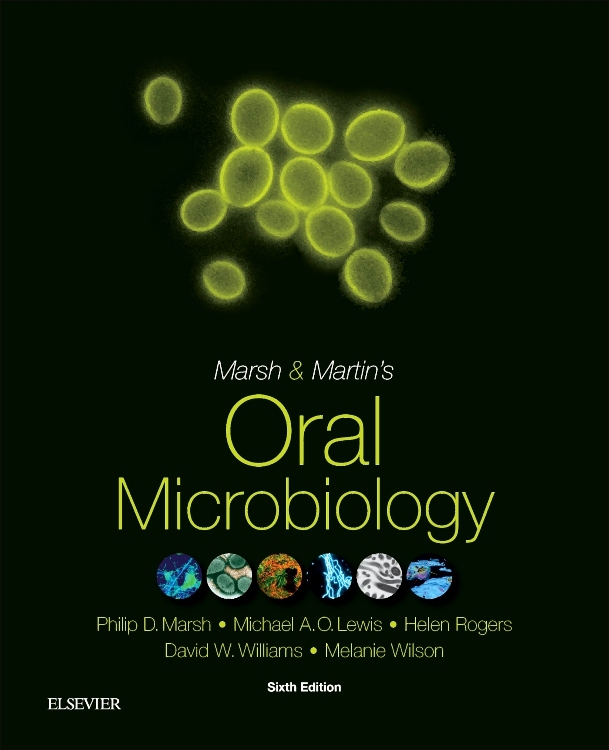 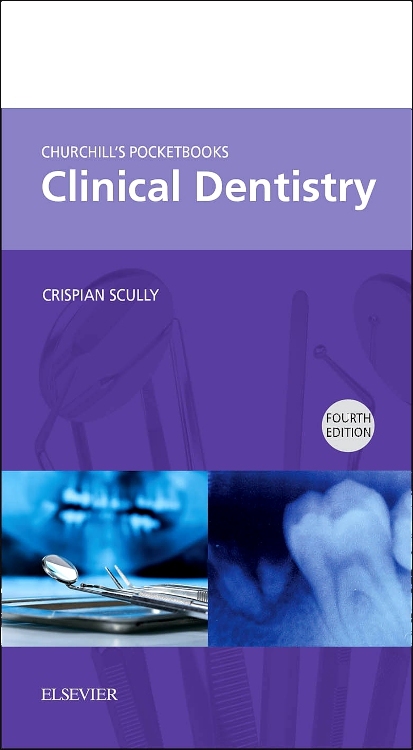 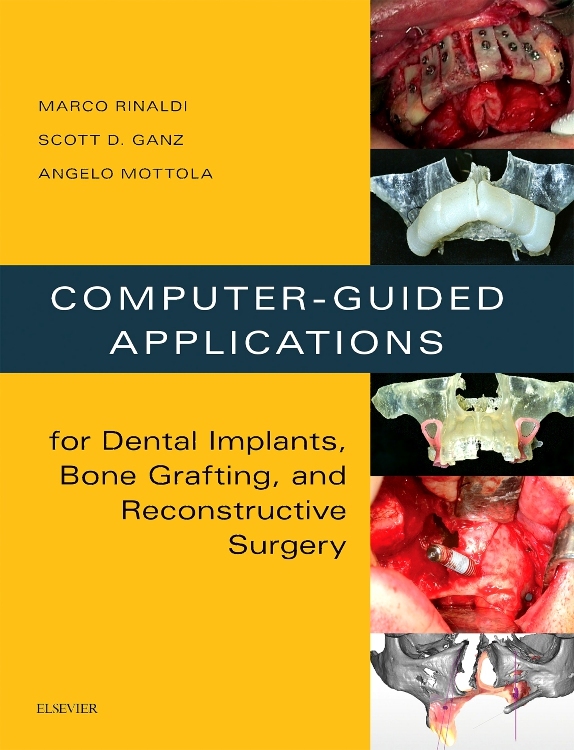 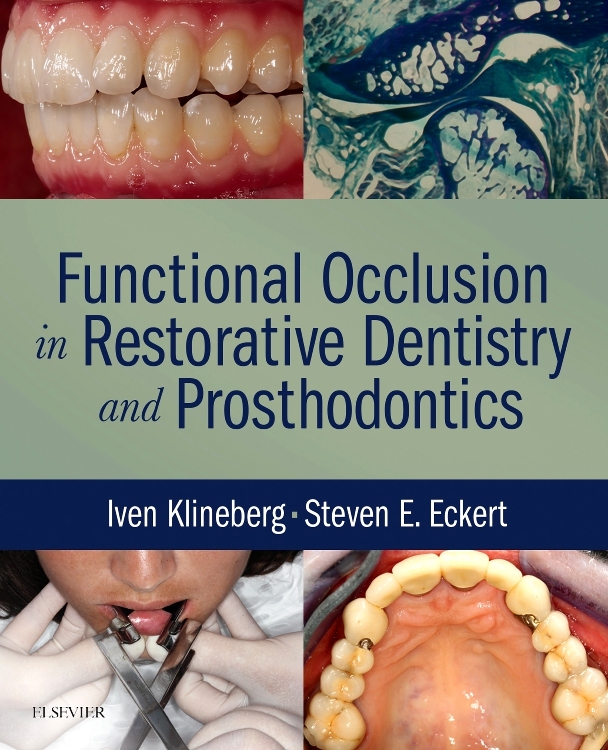 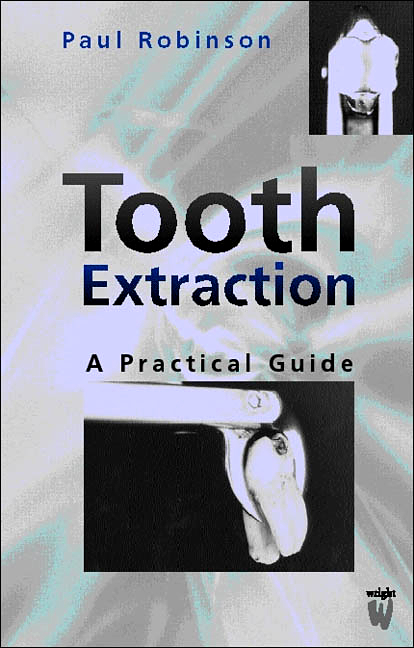 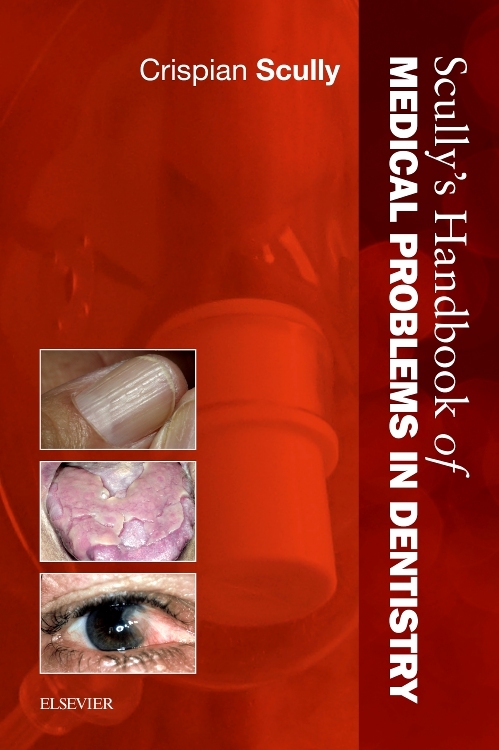 Written by expert surgeons and educators, Current Therapy in Oral and Maxillofacial Surgery covers the latest treatment strategies, surgical techniques, and potential complications in OMS. 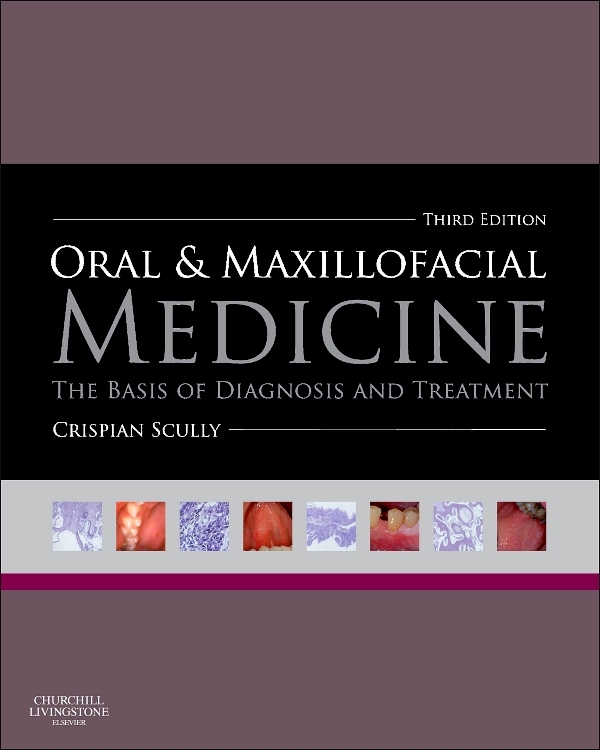 Emphasizing an evidence-based approach, it covers all 12 subspecialties of OMS, addressing topics from surgical principles to oral surgery, anesthesia, cranio-maxillofacial trauma surgery, head and neck surgery, maxillofacial reconstructive surgery, orthognathic surgery, pediatric craniofacial surgery including cleft lip and palate, temporomandibular joint disorders, facial plastic surgery including rhinoplasty and facelifts, obstructive sleep apnea, and oral and maxillofacial infections. 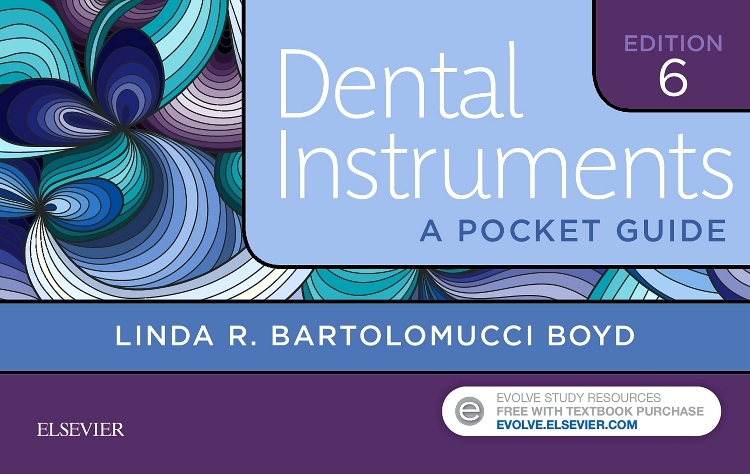 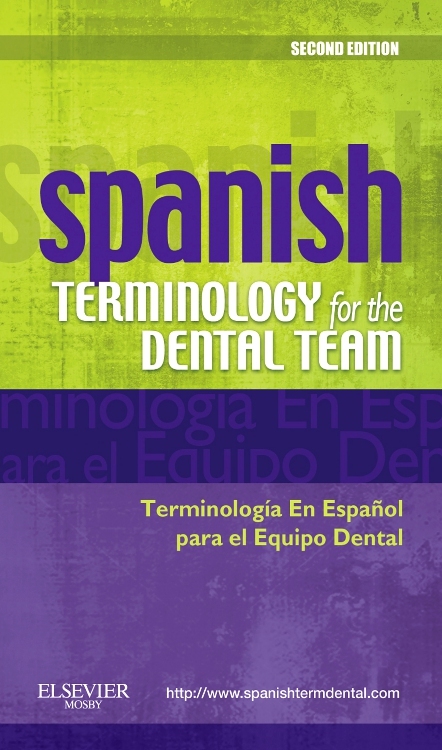 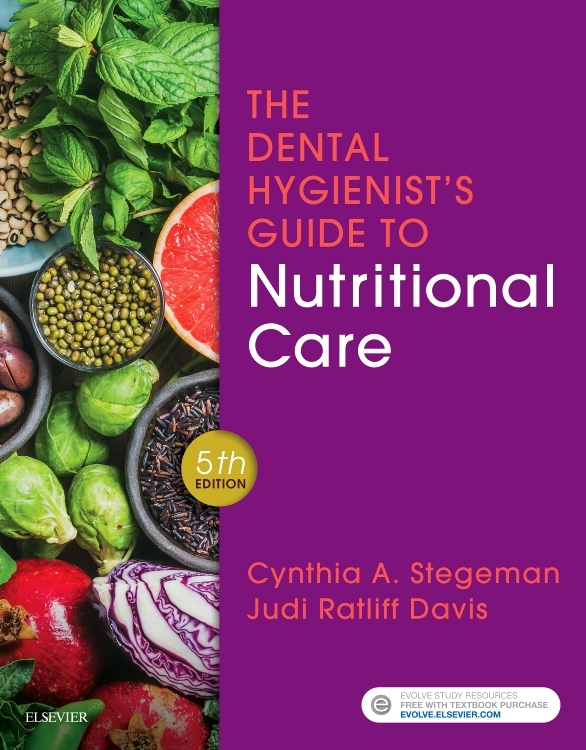 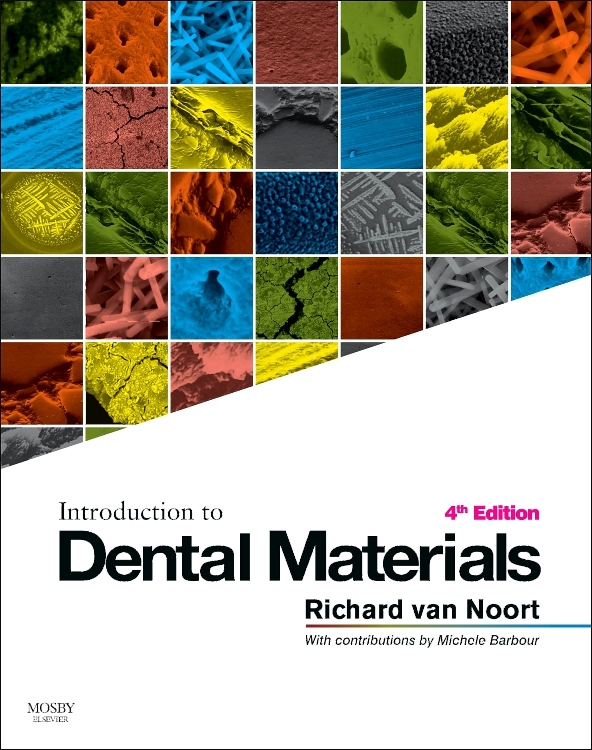 At the end of each chapter, Pearls and Pitfalls summarize the authors' insight, recommendations, and experience on that topic. 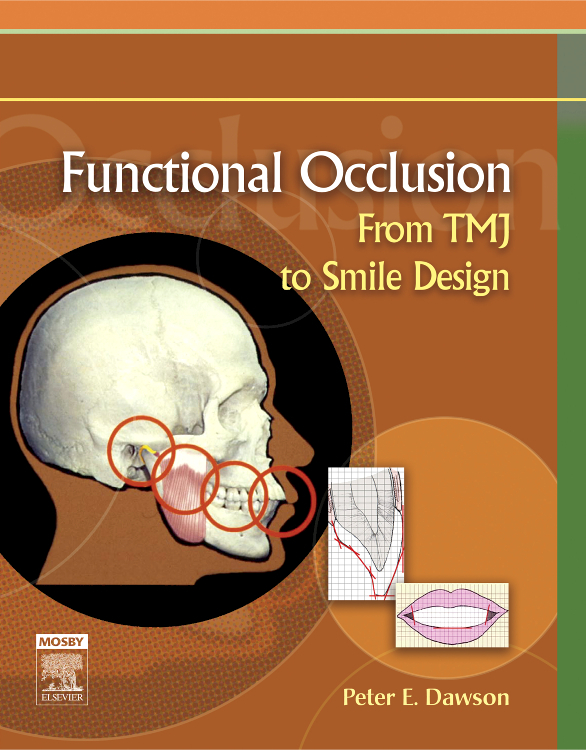 Editor Dr. Shahrokh Bagheri is a noted professor, researcher, and speaker on OMS, and he leads an expert author team including Dr. R. Bryan Bell and Dr. Husain Ali Khan to help you master and apply the latest advances in OMS. 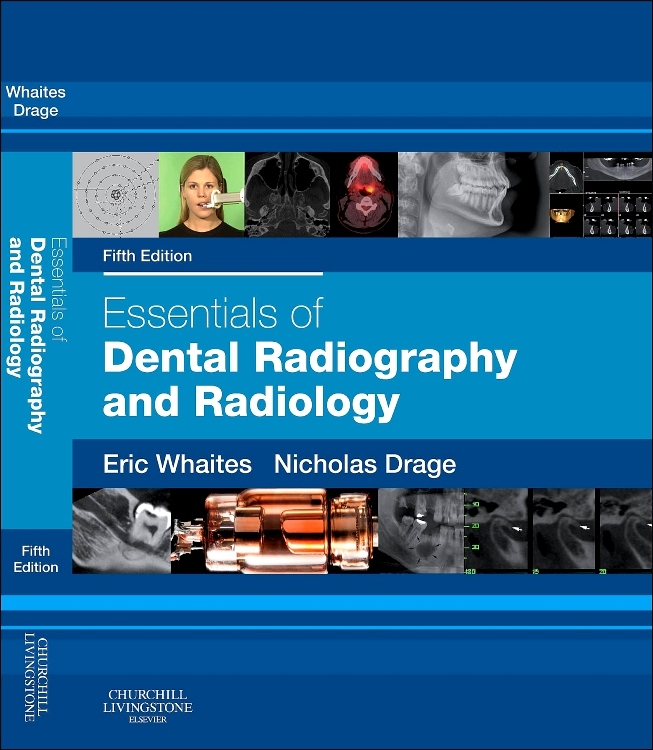 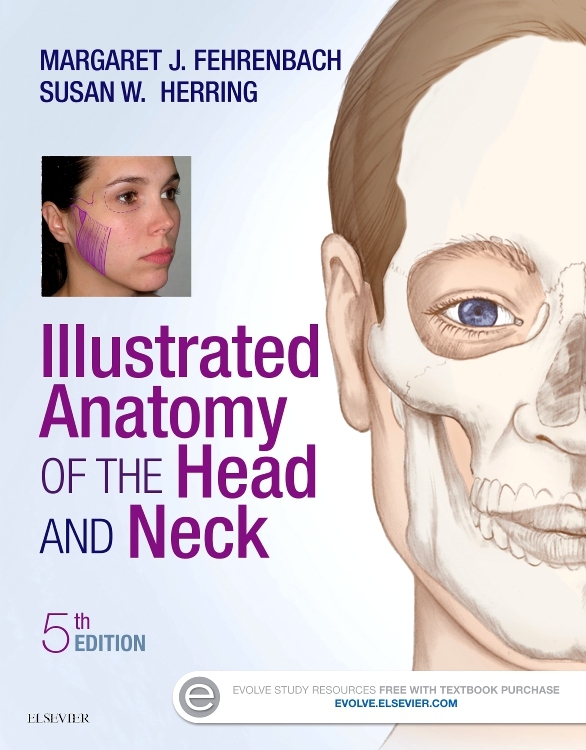 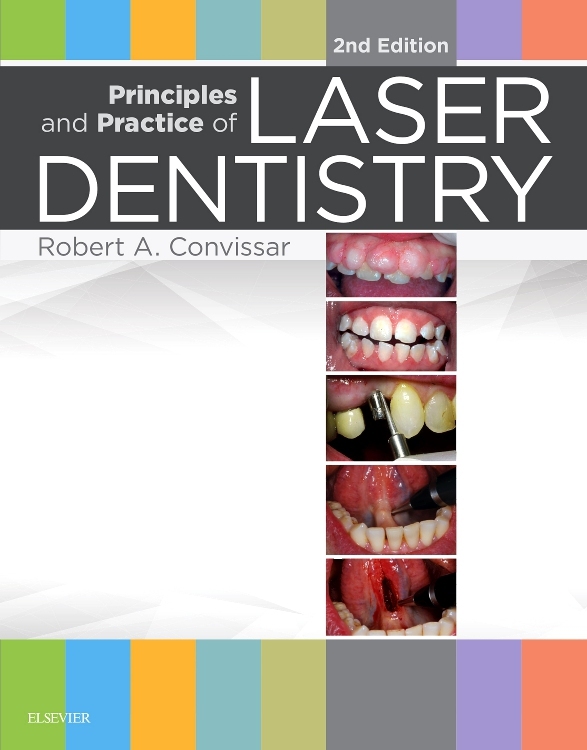 More than 1,200 full-color photos and 200 color line drawings illustrate concepts and provide visual guidance in clinical areas. 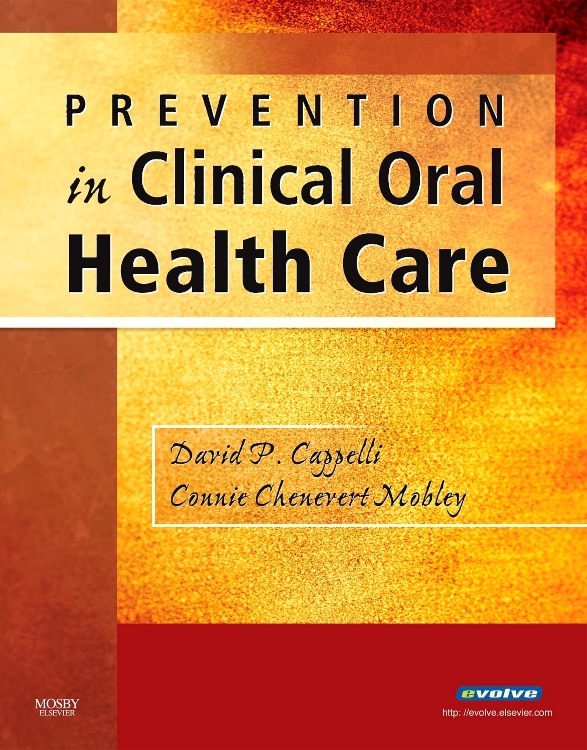 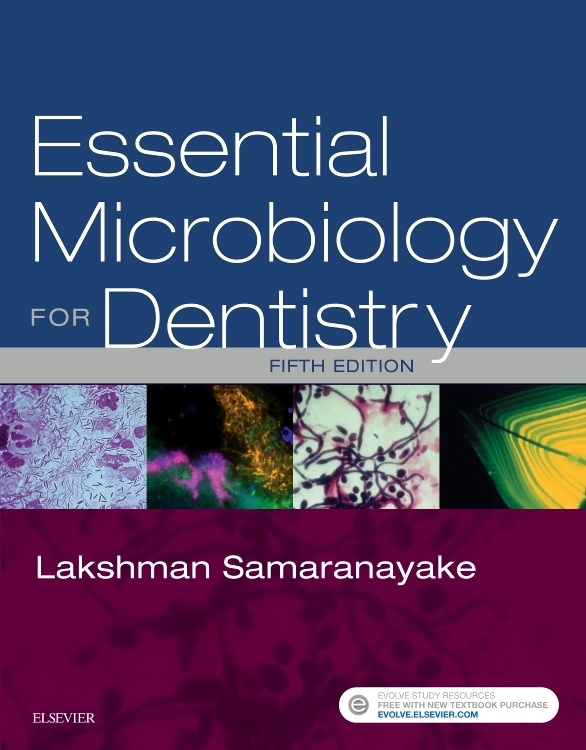 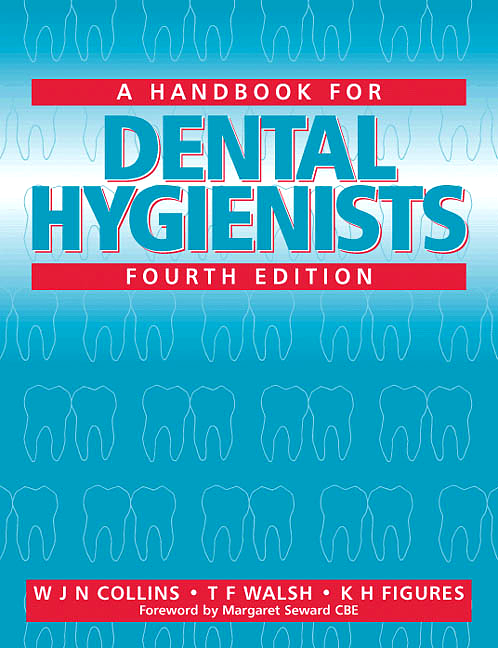 Comprehensive sections and chapters represent essential topics, the newest advances, and controversial topics. 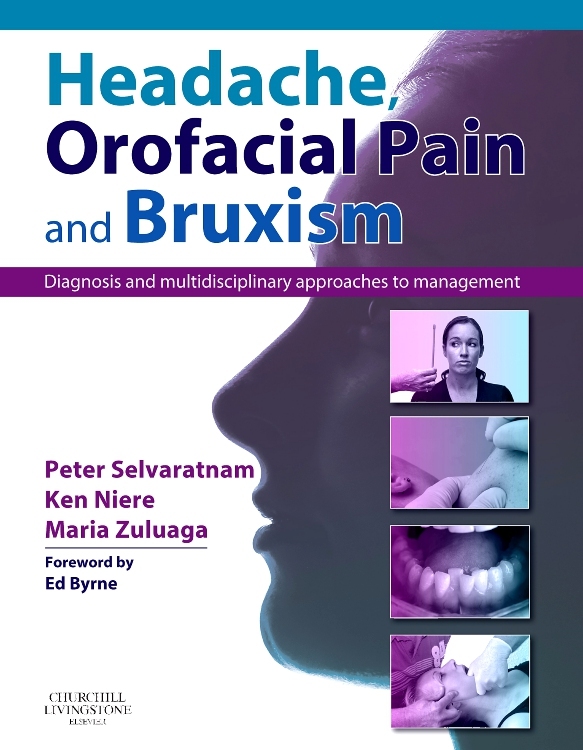 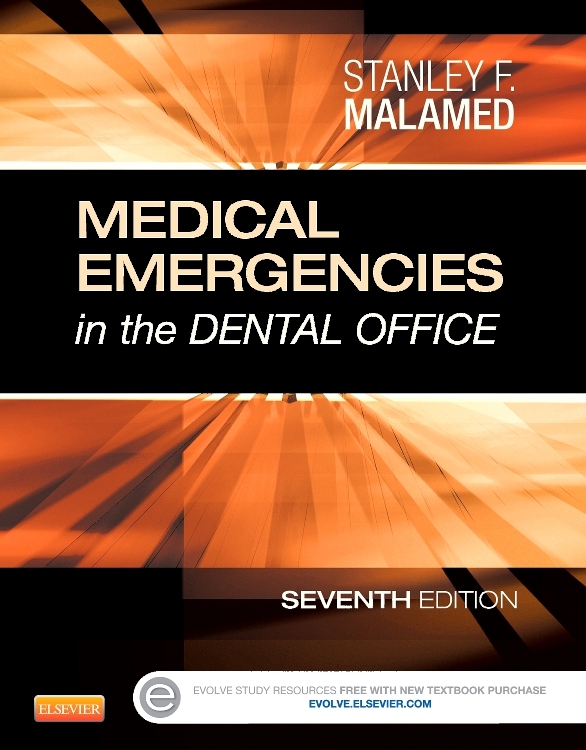 Clinical coverage brings together the latest knowledge in OMS in a concise, easy-to-apply way. 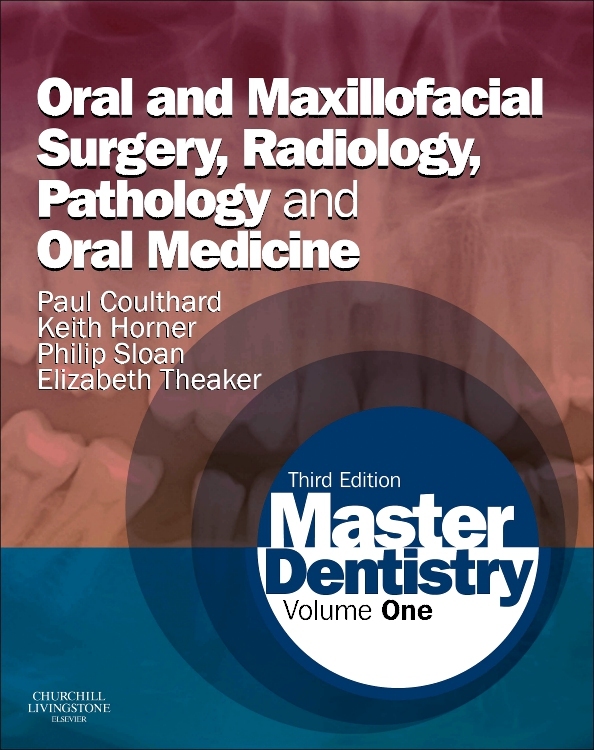 Resident-specific coverage describes the wide array of subspecialties and treatments available in the armamentarium of the modern OMS. 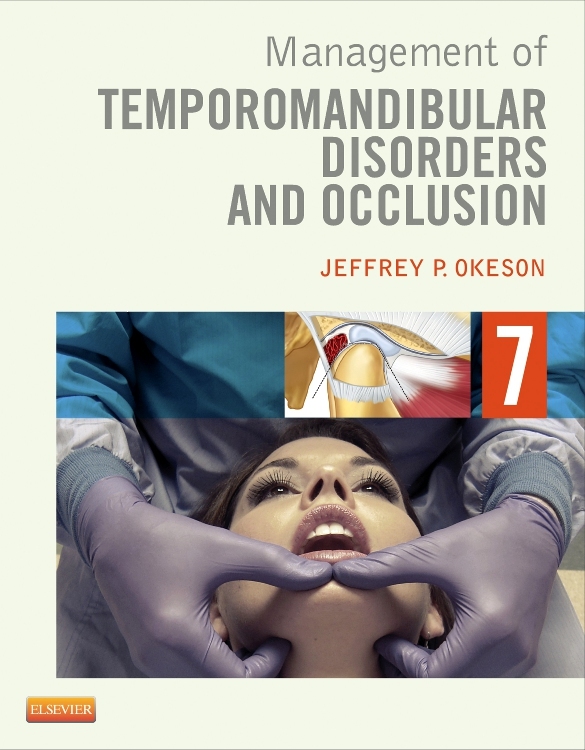 A focus on complications ensures that you are knowledgeable in this important part of any therapy or surgical discipline. 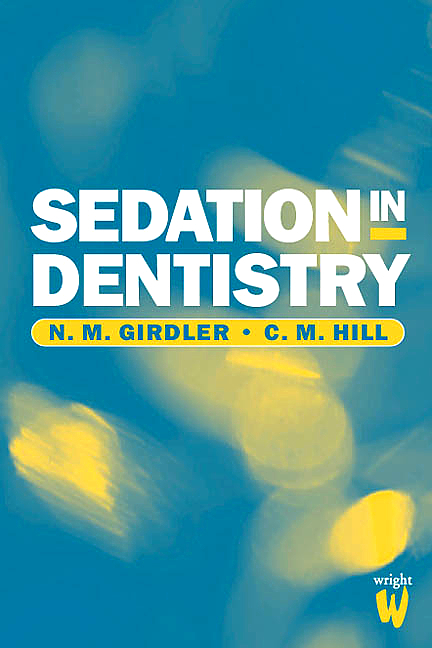 Expert contributors include the "best of the best," featuring leading, well-established, and respected surgeons and educators writing on their areas of specialty and providing current treatment strategies.